New Parking Solutions Ltd range of FAAC automatic barriers, FAAC token machines, FAAC access controls, FAAC transmitters and FAAC safety devices have been chosen to suit a wide range of domestic, light commercial, commercial & industrial applications; such as domestic & private entrances, company commercial & industrial entrances, parking revenue systems, access control, parking management schemes and security areas. 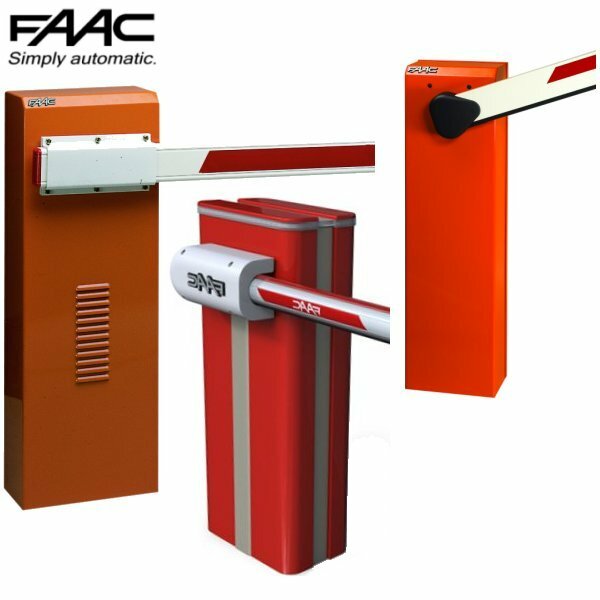 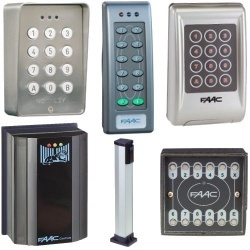 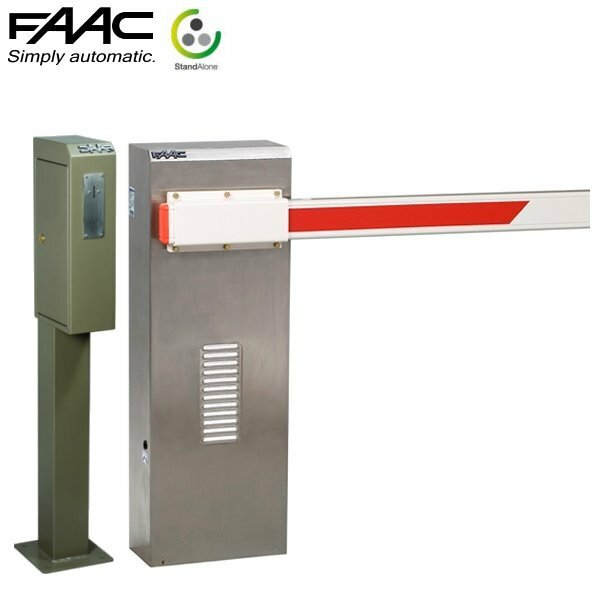 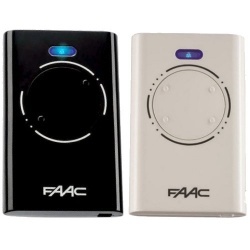 FAAC is a European manufacturer of high quality automatic barrier & automation systems based in Northern Italy. 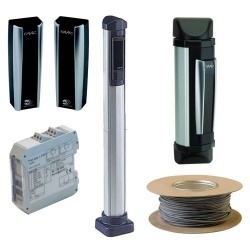 The products set standards through innovation and exclusivity with the know how of 50 years of experience. 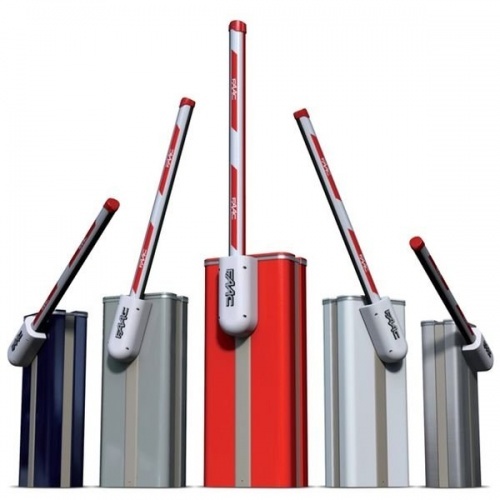 FOR THE DESIGN, SUPPLY, INSTALLATION , MAINTENANCE & REPAIR OF ALL THE ABOVE PRODUCTS THROUGHOUT THE UK.